Allis Chalmers B, C. Also Zenith Carburetors for Allis Chalmers WC and Allis Chalmers WD Tractors. 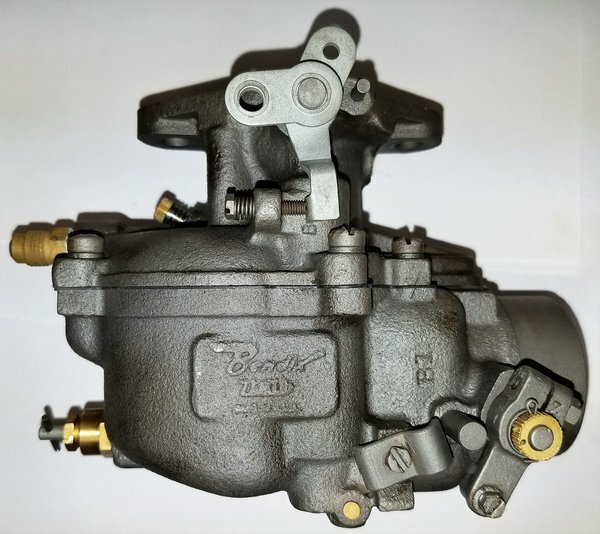 Give us a call and we will assist you with your Carburetor needs. Zenith tag #s 10903 224640. 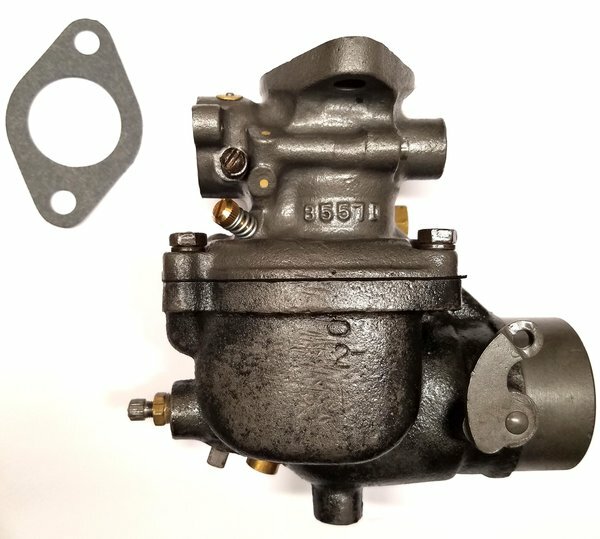 Is your carburetor giving you fits? Bring it or ship it to us. We rebuild Carburetors every day of the week. Carburetors can be very frustrating. Most folks have a hard time getting them cleaned and when it comes to jets, that's another story. 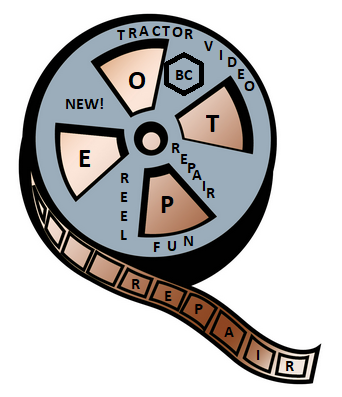 You can virtually destroy your carburetor trying to get jets out. We are very good at rebuilding carburetors and rebuild carburetors for people all over the United States. 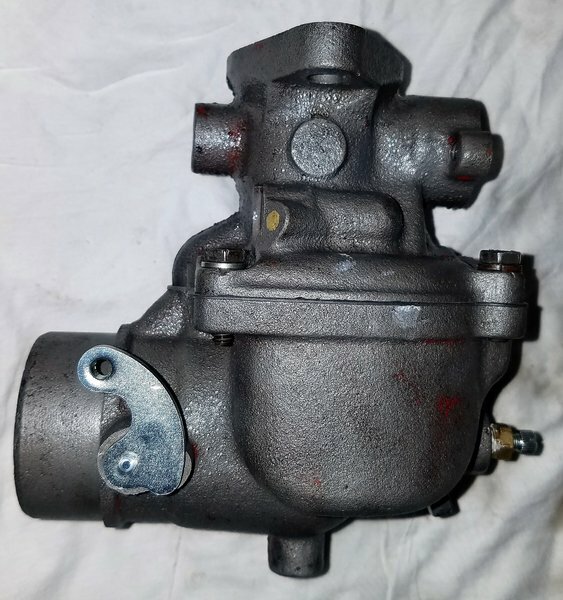 Just bring it in or send us your problem carb and we will do the rest. We don't use stinky acid such as carburetor cleaners. We bead blast them to bring them back to life and clean out all the passages with the proper drills. And those hard to get out jets that tear the screw slot? well we get those out too. 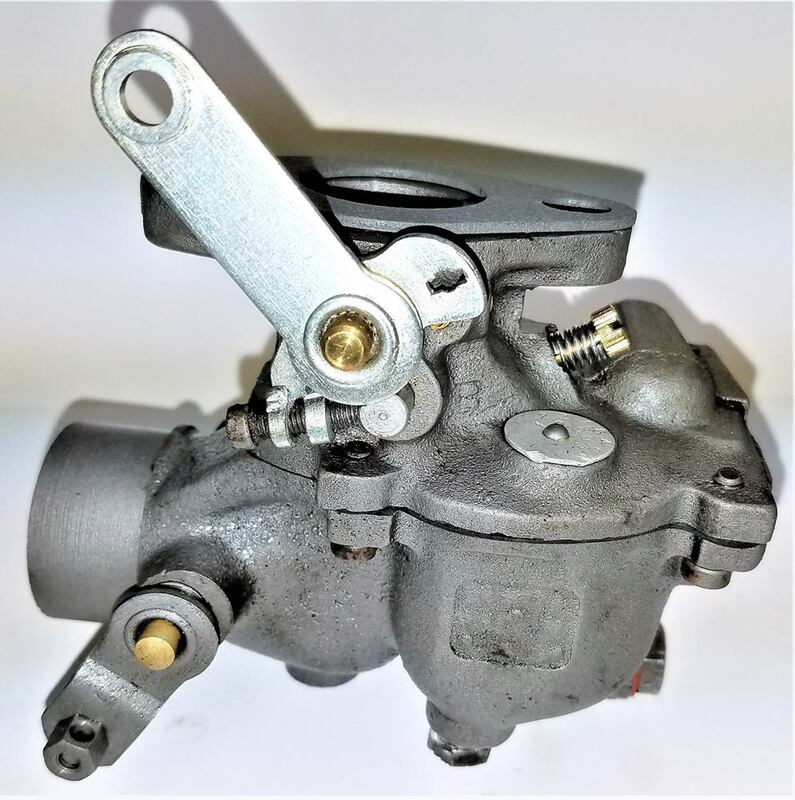 We also sell quality new carburetors. In some cases the new carburetor replaces yours and makes your machine run much better than your old one ever did. Your satisfaction is guaranteed so give us a try. 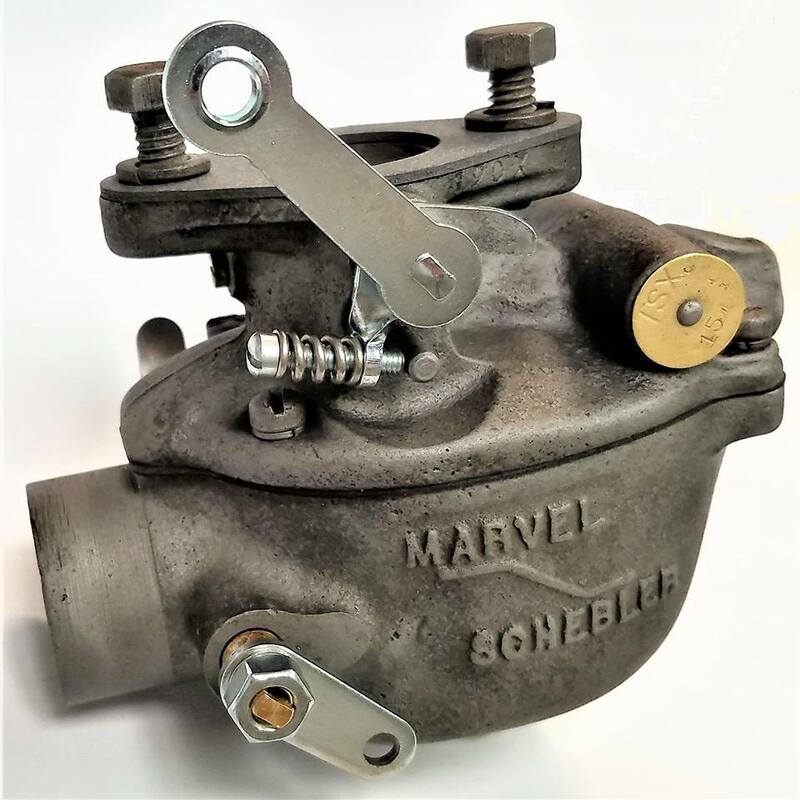 We stock a large supply of carburetor parts, floats, carb kits, needle & seats and fuel pumps for do-it-yourselfers. 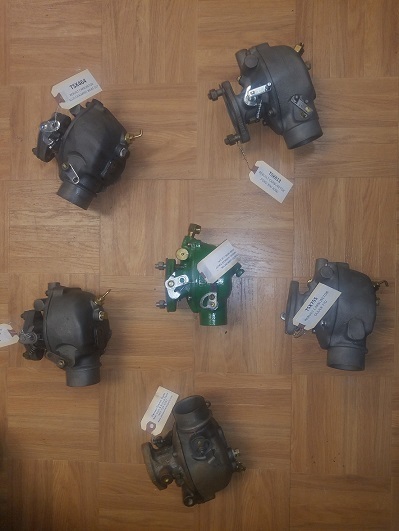 John Deere Carburetors, Farmall Carburetors, Marvel Schebler, Zenith, Carter, Holly and others. on the shelf ready to install. 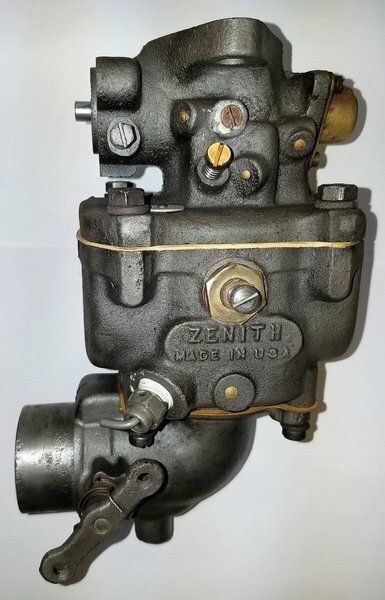 Rebuilt original Zenith carburetor for John Deere 3020. Also fits John Deere 3010.